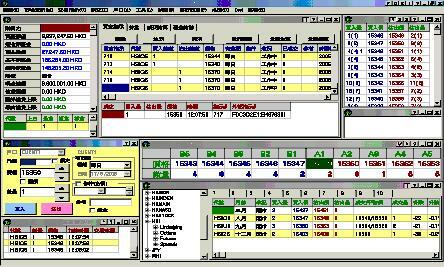 Sharp Point Limited ("SP") is a Hong Kong based software developer, which was found in 2001. SP has developed an integrated trading application for multi-exchange cash and derivatives markets including stocks, futures and options products. The trading solution of SP, the SP Trading System, provides clients with an efficient and effective platform with utilization of latest technology.